Paper cuttings may be one of the most ubiquitous decorations that adorn many places and homes every year at Spring Festival. This traditional art form symbolizes happiness and luck, and the Chinese give it as a gift to express good wishes. 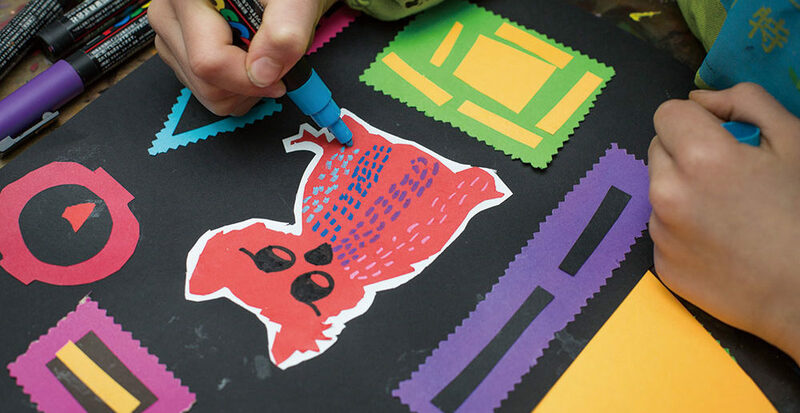 What better way to ring in the Year of the Dog than to do paper-cutting, right? 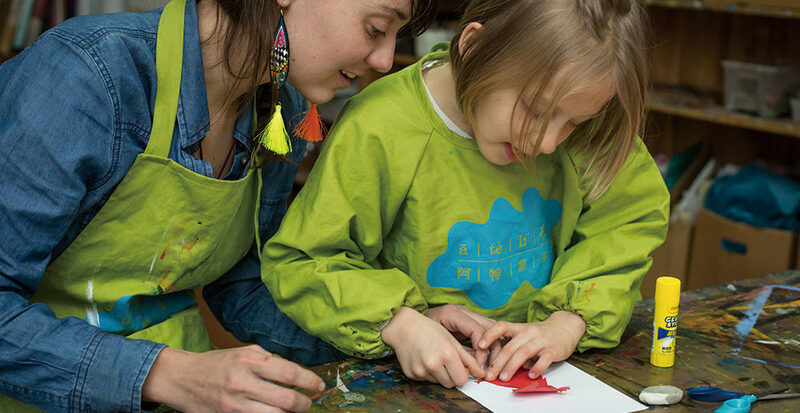 This month, beijingkids invited Atelier and 7-year-old Sophie Gauthier to help make this project. They have a special idea, since it is intricate and will take some time to finish. Atelier mixes this Chinese art form with mola, a handmade material with different patterns made by the Guna indigenous people of Colombia and Panama. Sophie, meanwhile, has a suggestion: make a design inspired by the puppy she dog-sits. The second-grader at the French International School of Beijing (LFIP) tells us another thing: she really likes dogs! This project can be done by kids 7 and above, and can be finished within an hour, depending on the design. Choose a picture of any dog in any kind of pose. Draw an outline of the dog on a colored A4 paper first, then cut it out. Stick the dog cutout on a white A4 paper, then cut it out. Make sure you leave a 5mm outline. Paste the new cutout anywhere on a black A4 paper, but leave space for your designs. Now, let’s work on the background with patterns and layers. 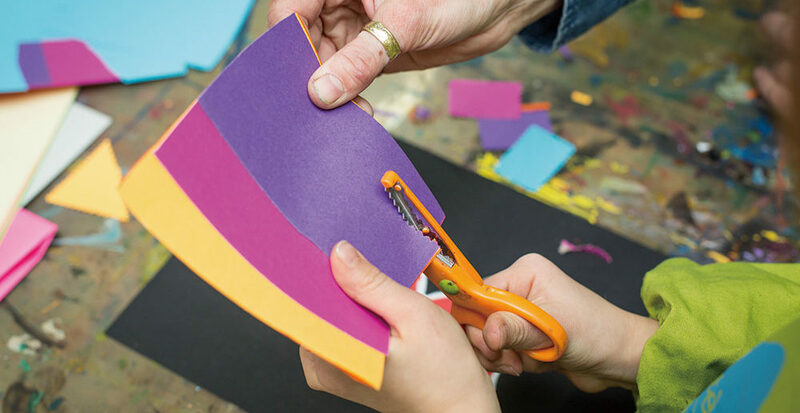 Cut rectangles and circles of different colors with a pair of pattern scissors. Stick the shapes and layers around the dog. Woof woof! Your dog wants some designs! Unleash your creativity and use colored markers and gouache paint to draw thin lines, dots, and other details around your new dog. 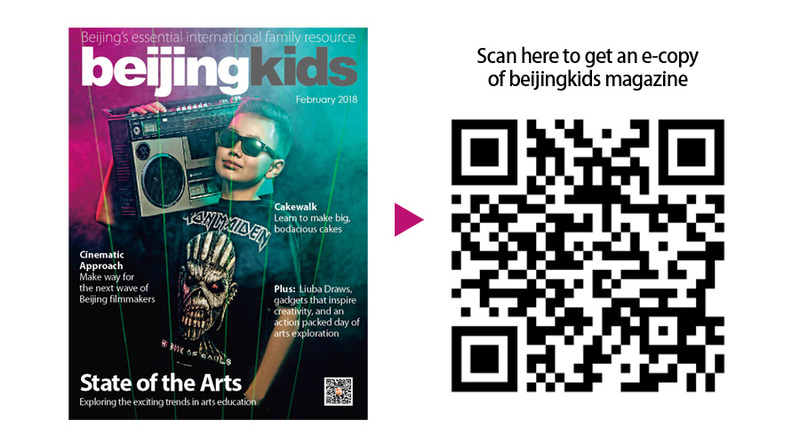 This article appeared on p28-29 of beijingkids February 2018 issue.